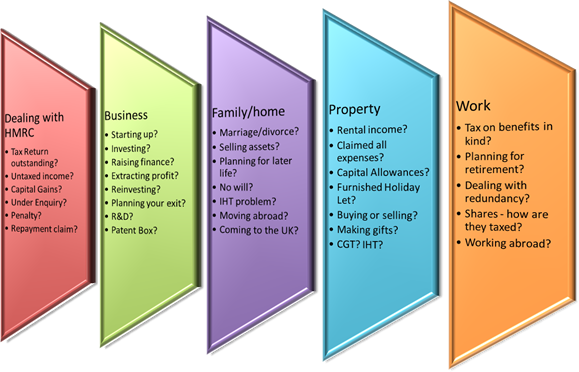 Do you need help with tax? Are you paying too much? The tax system is complex, sometimes uncertain, often unfair and forever changing. At John Gale & Co we excel in providing answers to your questions and solutions to your problems. We’ll also help you take advantage of the many opportunities that are available to you TODAY AND IN THE FUTURE to arrange your affairs better and to eliminate unnecessary tax. A new personal tax service specially designed for landlords. It combines preparation of the annual Self Assessment Tax Return with 5 additional features to help landlords manage their properties and minimise their tax cost at every turn.